We focus on preserving the rich natural and cultural heritage of Albania and developing the economies of surrounding communities. Our objective is to implement sustainable projects that focus on local capacity building, increasing employment opportunities and creating strategic management plans for fragile natural or cultural heritage sites. Expanding access, sharing content: Empowering museums through technology is a pilot project considers the digitization of the collections and application of in-site technology in 2 national museums dedicated to the medieval art and iconography. The National Museum of Iconography ONUFRI and the National Museum of Medieval Art, which have very reach collections and preserve some of the most significant artifacts of the Byzantine art, in the region. The project, aims to amplify the unique value of these museums by merging cultural heritage and new technology, both promising assets for a sustainable development of museum as main pillars of cultural tourism industry. Butrint Integrated Management Plan is first of its kind to be undertaken by the AADF in collaboration with the Ministry of Culture within the framework of the new law in culture heritage and museums. 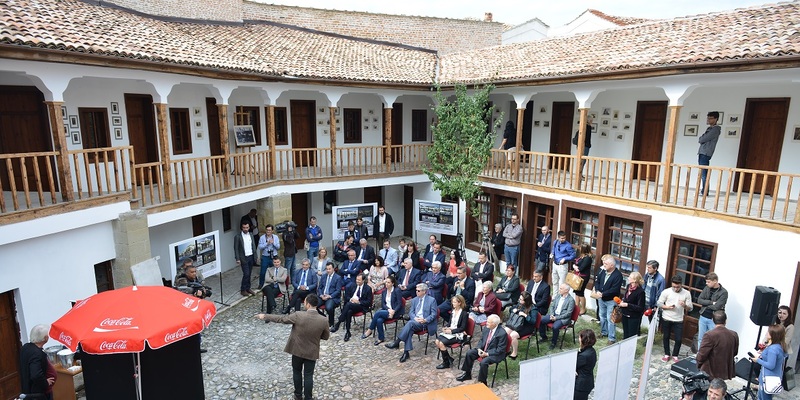 It will conform to UNESCO terms and will provide fresh and innovative perspectives with tangible and measurable framework for the sustainability of the site. In long terms, the project aims to offer a new approach to heritage sites in the country by addressing issues relating to years of neglect, lack of adequate finances, sustainable conservation, increasing tourism, local capacity building and community outreach. Participants who take part in the Regional Restoration Camps follow a rigorous but fulfilling schedule combining theory with hands-on restoration work on historic monuments in Albania, Bosnia and Herzegovina, Kosovo or Serbia. Each intervention directly helps local residents by teaching them to use traditional materials and techniques to repair their valuable buildings and by providing a new way of understanding, interpreting and revitalizing them. During the Camps, participants stay in accommodation on site, attending lectures in the morning and working to complete a hands-on restoration project on a historic building in the afternoon. Lectures are conducted by professional conservators and professors who come from prominent local and international institutions. Works on site are guided by a master crafts person, who teaches techniques and ensures that the restoration work is of the highest quality. At the end of the Camp, participants are evaluated on their knowledge of the lectures and their work on site, and they also evaluate their Camp experience. The Marubi National Photomuseum is one of the most valuable national, cultural, historical and touristic institutions in Albania. Located in Shkoder, it was established in 1970. The museum houses photography dating back to 1858, including some of the first photographs captured in Albania. The total number of glass negatives and films preserved in the photo library is about 500,000. 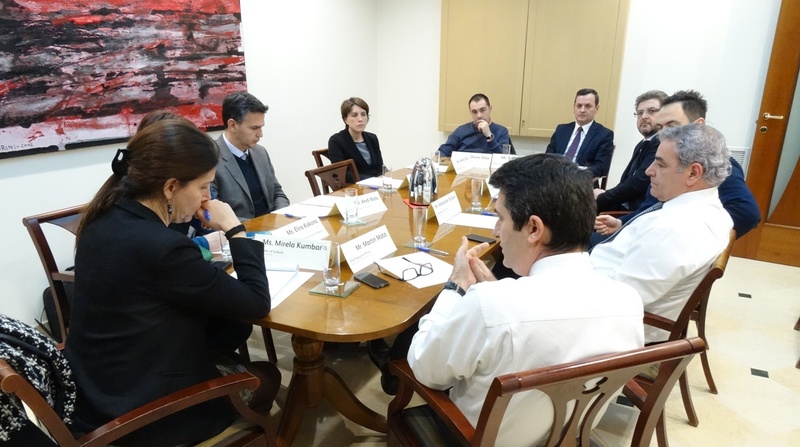 The Government of Albania, Albanian Development Fund, European Commission and the AADF have created a development program for the Museum which will include physical renovations, expansion of visitor services and technical capacity building. The project aims to create a state-of-the-art museum with the highest international standards in preservation, security, exhibition of materials and accessibility. The museum is expected to open for visitors early 2016. The Legal Reform in Cultural Heritage project will strengthen the authority of cultural sites to better oversee operations and control the integrity of these sites. From a strategic viewpoint, the project aims to present a new legal framework that will empower site administration to look after operations more efficiently. AADF is providing the necessary legal assistance to finalize the law and pass Parliament by 2015. 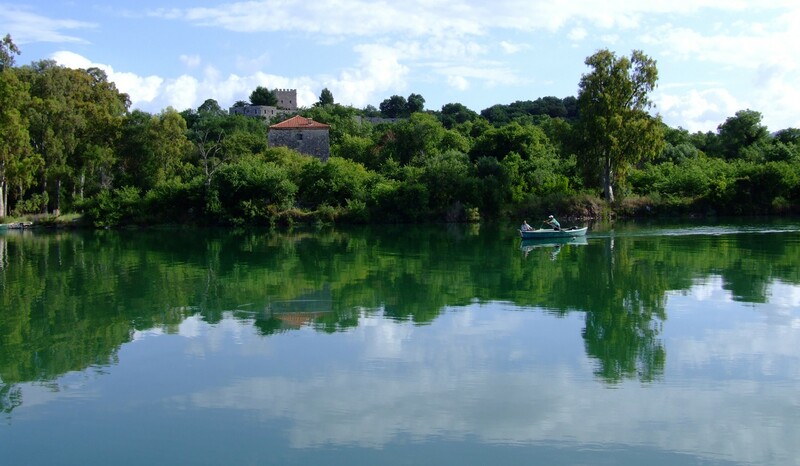 This project was initiated to provide an independent management of Butrint National Park as a stand-alone site. The new law combines the advantages of running the site as a private enterprise, and at the same time maintaining its public interest intact. The model introduced through the legal reform will make the Park institutionally and financially independent, and thus help overcome its current struggles. 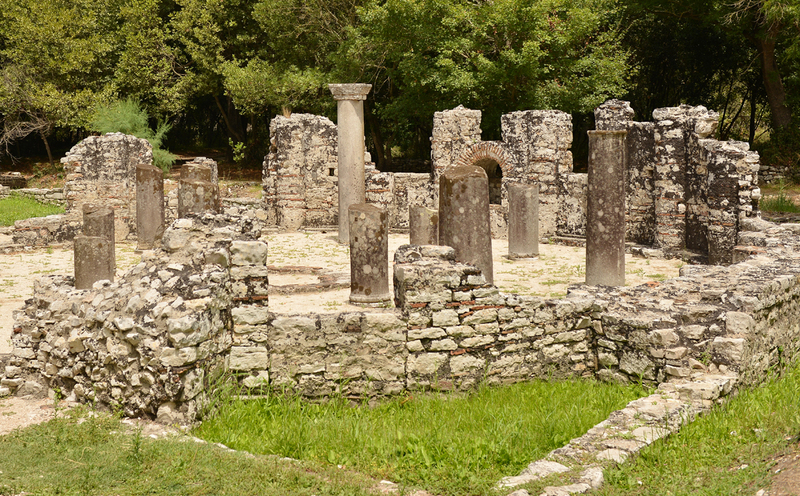 Butrint National Park is a UNESCO world heritage site which encompasses an archaeological site of great historical value and a wildlife preserve which is the richest site of biodiversity in all of Albania. Tourist traffic has been increasing in recent years and the Park has searched for a way to handle this more effectively. The AADF implemented a project which focused on the improvement of tourist accessibility and included: replacement of the security cameras at the Butrint Museum, improvements in landscaping, installation of a modern ticketing system to facilitate better revenue tracking and financial reporting, and new multilingual signs throughout the premises.